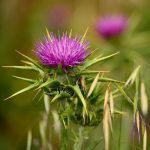 Taking a combination of the herbal remedies berberine and silymarin can improve blood lipid levels and fasting blood sugar levels, says a new meta-anaylsis. 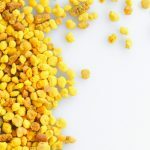 According to a new analysis by a team of Chinese and Brazilian scientists, bee pollen is a treasure trove of active natural metabolites, with verifiable health benefits. 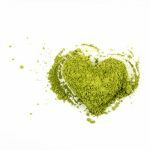 Clumps of proteins – similar to those in the brains of Alzheimer’s patients – can be found in diseased hearts; the green tea antioxidant EGCG is one way to help prevent them. 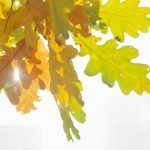 Daily supplementation with an extract from oak wood may help reduce symptoms of fatigue associated with burnout syndrome, according to new evidence. Before you drink your tea try inhaling it. 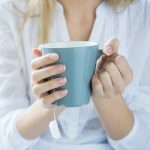 New research shows that back tea contains aromatic compounds that may help to lower stress levels and improve mood. 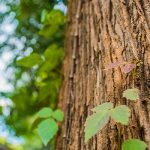 Evidence shows that extract of French maritime pine bark (Pycnogenol) lowers the risk of deep vein thrombosis and eases symptoms of jet lag in travellers. 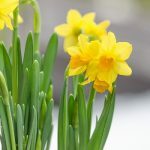 New research from Belgian scientists has shown that a natural alkaloid, extracted from daffodils, activates anti-tumour pathways in the body. 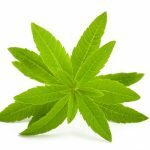 Antioxidant polyphenols in lemon verbena extract could help reduce muscle damage caused by a heavy exercise session. 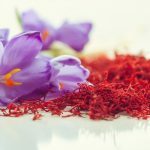 A daily small dose of the precious spice saffron could help lift depression symptoms among new mothers with mild post-partum depression, according to new research. 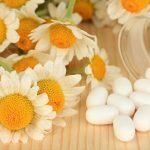 A small study has found that daily chamomile extract can significantly – and safely – improve sleep quality among elderly people.